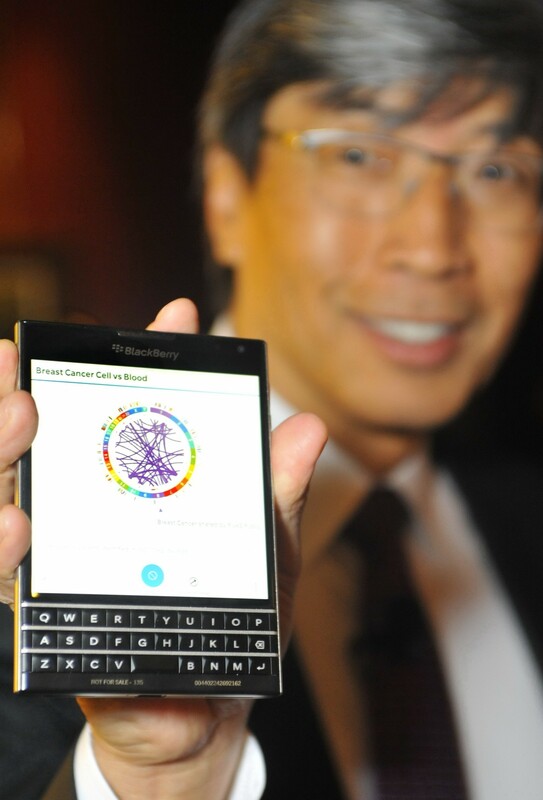 This past Sunday the CBS News show “60 Minutes” featured a profile of Dr Patrick Soon-Shiong who is intent on disrupting cancer treatment. Born in Port Elizabeth and educated at the University of the Witwatersrand in Johannesburg, Soon-Shiong has lived and worked in North America for over thirty years. He was a respected surgeon before he made his name in the cancer world by developing a drug for treating pancreatic, lung and breast cancer patients. Although the FDA took over a decade to approve Abraxane, the drug became a blockbuster, and made Soon-Shiong a billionaire. 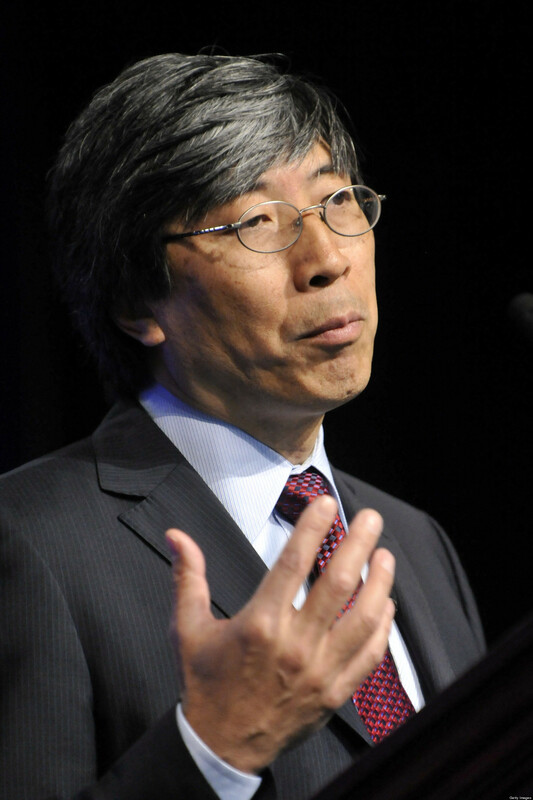 To realize this vision, Soon-Shiong’s company has developed high-speed machines for sequencing a tumour’s genome. Run by supercomputers, NantHealth plans to find every single genetic mutation that causes cancer. Then a patient, who could be located anywhere in the world, would have his or her tumour biopsied and the sample sent to the company’s headquarters in Los Angeles. A complete genetic map – all the way down to the protein level – would then be created within a matter of hours. This is fantastic thinking from the PE boy, getting right down to genome level. I am not sure the “disrupting cancer treatment” is the appropriate description.